For most their year starts on January 1st full of new year’s resolutions, for me, mine starts on the 6th of September. I neatly place 5 ironed and folded white nurse dresses into a compact ‘Ryanair approved’ carry-on. Taking a direct flight from Dublin to Biarritz, followed by an organized bus from Biarritz, arriving at my final destination… Lourdes. 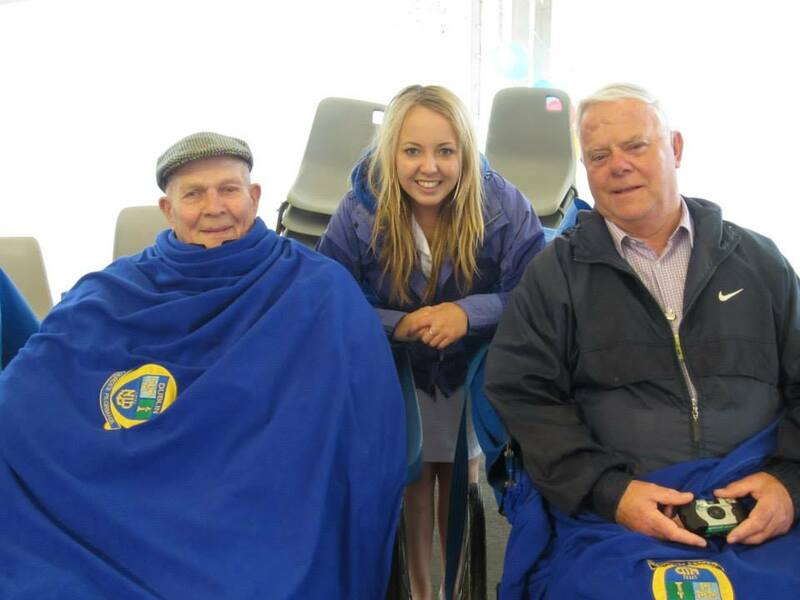 Let’s take a couple of steps back… every year over 600 helpers travel over to Lourdes with the Dublin Diocesan. Volunteer’s travel united by one purpose; to ensure the stay of the 150 plus sick pilgrims at the ‘Accueil Notre Dame’ is an unforgettable experience. Volunteers come in the form of doctors, nurses, final year secondary school students (aka blue shirts), college students and the average Joe Blogg like me. Lourdes is known to many as a religious place in the South of France. For me, while yes, it is still a small village in the south of France; it represents so much more than that. It represents community, friendship, laughter and a chance to reflect. It is often presumed that those who travel to Lourdes do so for a religious purpose, this is not necessarily true. It is true that during the pilgrimage there are many religious services, opportunities to visit both the Grotto and the Baths. There are also sings songs, tea and coffee gatherings, decorating of the wards, a picnic and a party the evening before everyone departs home. Lourdes is a place of no judgments, where everyone is on a journey of their own, religious or otherwise. I have made this journey for seven consecutive years, each year more rewarding than the last. Every year coming home with new friends, new memories and a fresh perspective. I have tried many a time to pin-point why it is exactly I return year in year out. While the hours are long and the work can be tough, I always come away feelings refreshed and grounded, ready to take on the world. Those who travel belong to a community. We often joke; ‘those who pray together stay together’, however, as much as we joke it holds some truth. 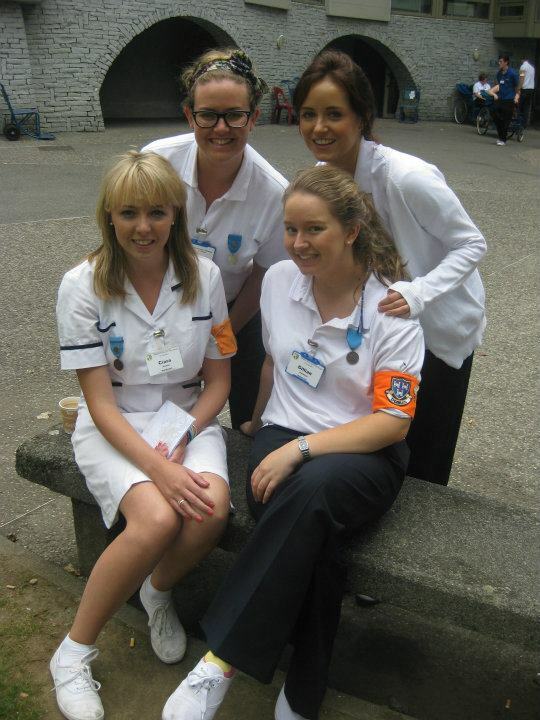 Last year I moved to California, 2 days before I left I attended the annual Lourdes reunion in Oil Can Harrys. I was inundated with well wishes, and offers from people wanting to help me get set up. Throughout the past year this same community has kept in touch, checking in making sure I am doing ok and eager to know about my return. This year I made the difficult decision not to return to Lourdes. Informing the Diocesan of my decision not to go was one of the toughest emails I have ever written. This decision was based on me living abroad and only having two months remaining on my visa. You can be sure that I will be back next year, as the famous saying goes ‘absence makes the heart grow fonder’.